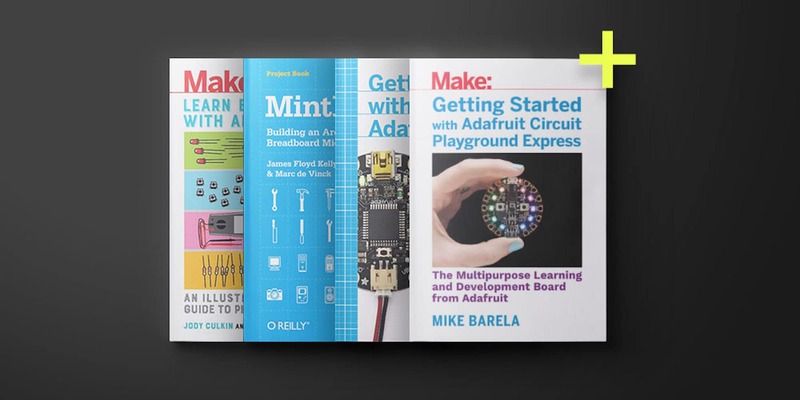 This bundle of 15 Arduino e-books is a must-have for any maker. If you’ve got the itch to make things, you probably already know about Arduino. It’s the platform for building all kinds of computer-connected gizmos. 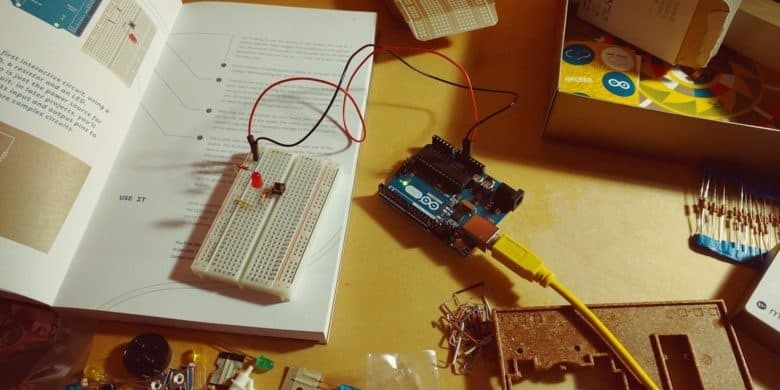 Basically, if you can imagine it, you can make it with Arduino — and books from Make show you how. This bundle includes all the instruction and materials you need to get started with Arduino. Arduino offers tools to build basically anything imaginable, from robots, to computers, games, weather stations, you name it. The possibilities are so vast, it can be hard to know where to start. 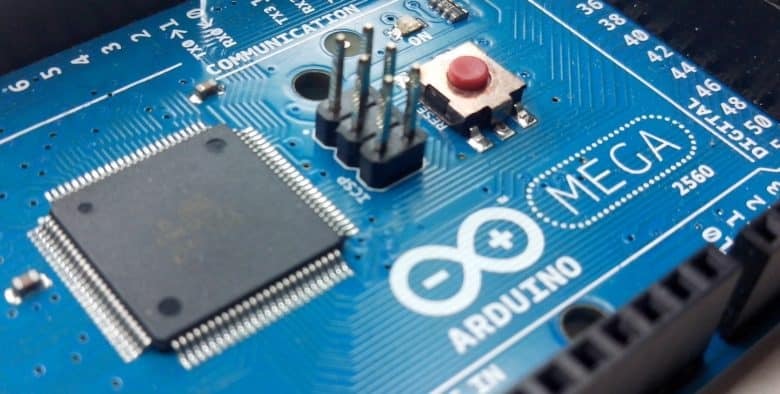 So this bundle of Arduino lessons and materials offers a great resource. Raspberry Pi is a nearly limitless platform for all kinds of projects. It’s also a great way to bridge the physical and digital worlds, and a window into the internet of things. But to do that, you need the right gear and guidance. Get well acquainted with Arduino for whatever you want to pay. Arduino offers amazing opportunities for makers of all kinds. It offers a vast variety of projects of that combine electronics and machines, so it helps to have some guidance. 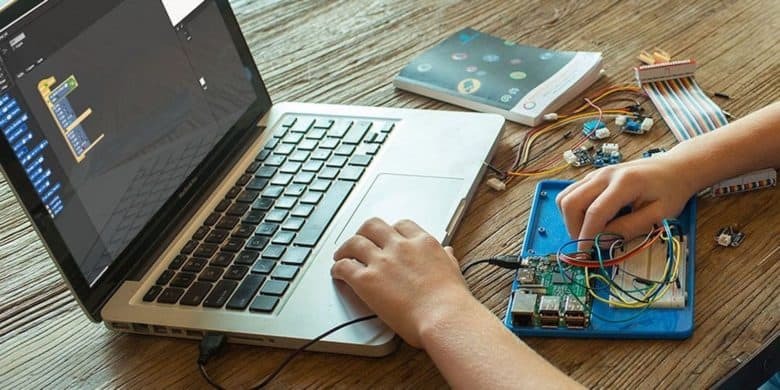 Raspberry Pi is the super popular do-it-all DIY computer for the techno-curious tinkerer in all of us. Countless people have made video games, entertainment centers, security systems, automatic dog-feeders — if you can use a computer to do it, it’s been done with a Raspberry Pi. 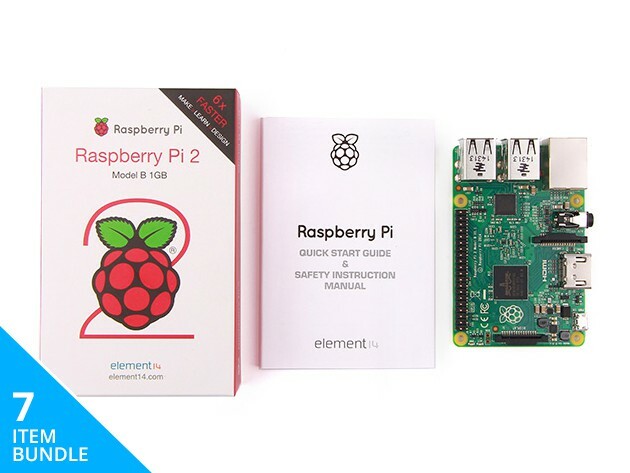 This starter kit is the perfect opportunity to get in on the fun, with the latest version of Pi hardware, a full array of accessories and peripherals, and instructions on all the tools, techniques and languages you’ll need to realize your Pi project. All that usually goes for more than $800, but right now you can get it for just $115 at Cult of Mac Deals. 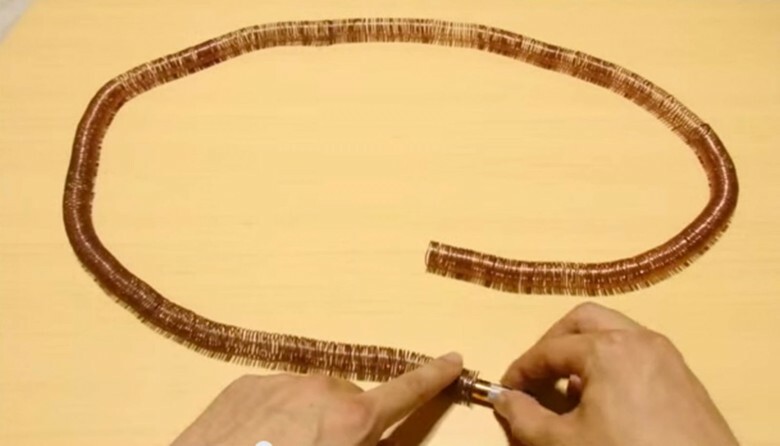 For the kid expecting a Lionel model train set under the Christmas tree, unwrapping a pack of copper wire, a couple of magnets and a battery is sure to disappoint. But show them how to make a train out of those items, and you just might spark their curiosity and instill a love of science. Now that’s a gift — here’s how it works.